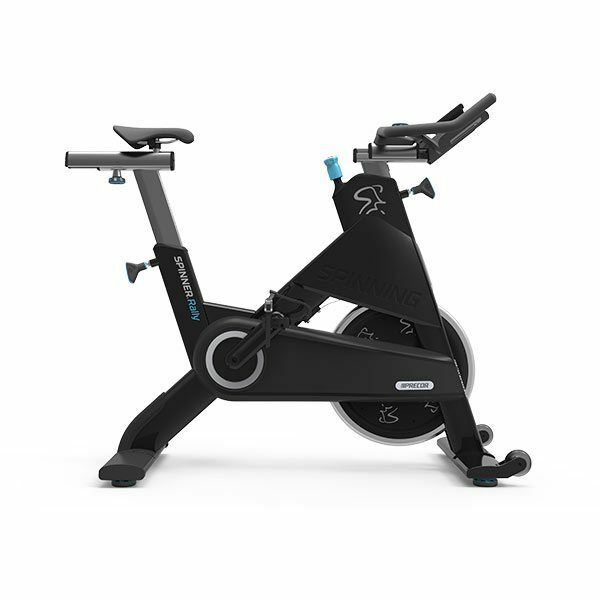 With steel frame construction and a powerful resistance system, the Spinner® Ride by Precor provides you with a turn-key indoor cycle experience supported by industry innovation, education and service. 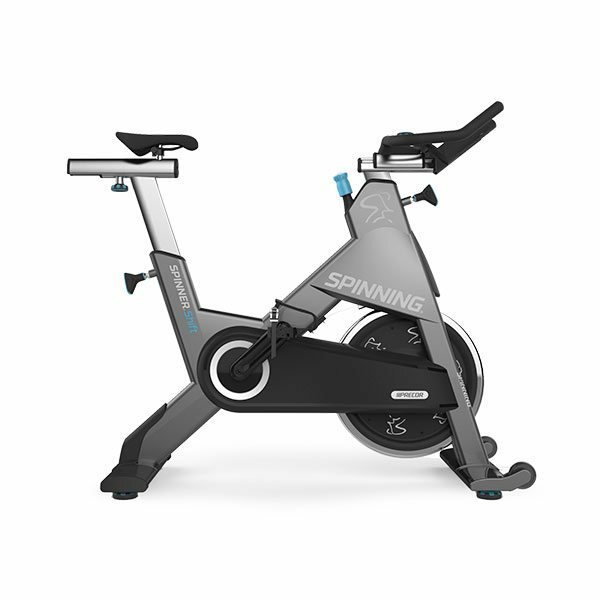 Like every bike in the Spinner® line, the Spinner® Shift adds value by delivering the fit, feel and reliability that Precor and Spinning® are known for with the best programming and education support. 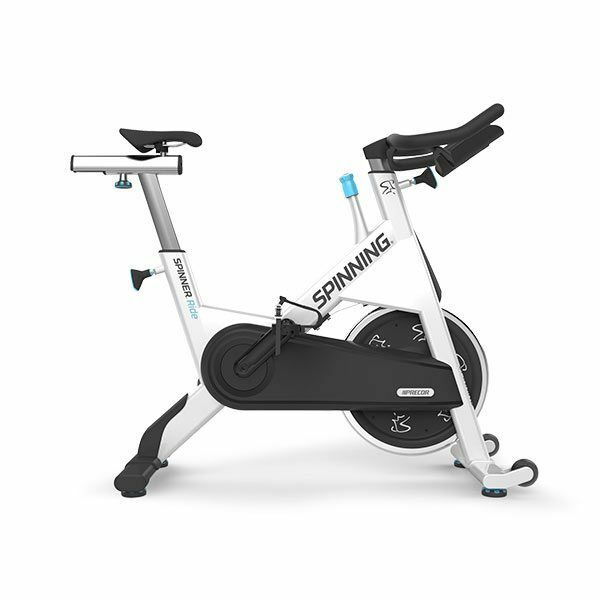 With the aesthetic appeal and lasting durability of an aluminum frame, the Spinner® Rally by Precor is the answer for those seeking an enhanced indoor cycle experience supported by industry innovation, education, and service. With direct power measurement, patent-pending magnetic resistance, and the brightest console back light in the industry — with no batteries to change — the Precor Spinner® Chrono™ Power will exceed your expectations. The inventors of indoor cycling and the innovators of cardio bring you an all-new line of Spinner® bikes, designed to replicate the experience of your gym’s Spinning® classes like never before – especially since they’ve been co-developed with Mad Dogg Athletics, Inc., creators of the Spinning® indoor cycling program and Spinner® line of bikes. 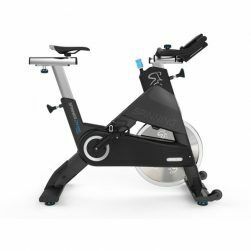 These bikes feature the reliability and durability you expect from Precor, backed by more than 20 years of industry insights, education and programming from Spinning®. 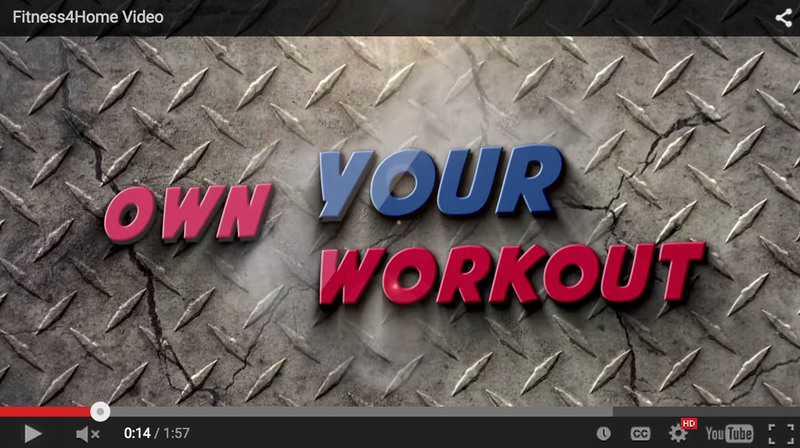 dreamed of with equipment and programming built for long-lasting results. 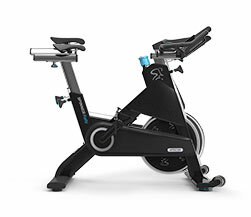 Stop into any of Fitness 4 Home Superstore’s 3 Valley Locations to experience the details of the entire Precor Spinner® Precor Indoor Cycles indoor group cycling line. Learn more at our stores in Scottsdale, Phoenix, or our I-10 Superstore in Arizona.